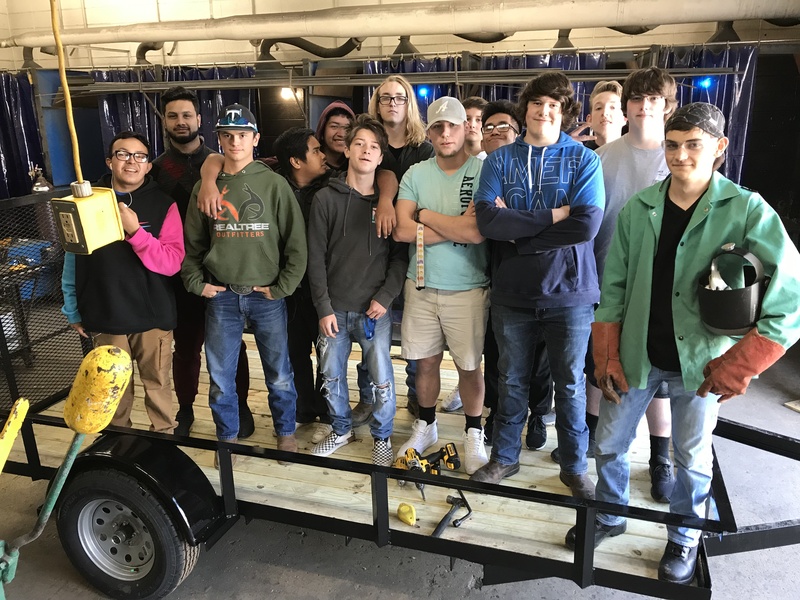 The Ag Mechanic II class built a 6.5'x12' trailer. We have some awesome students with amazing skills! Bulldog built, not bought! Great work, guys!